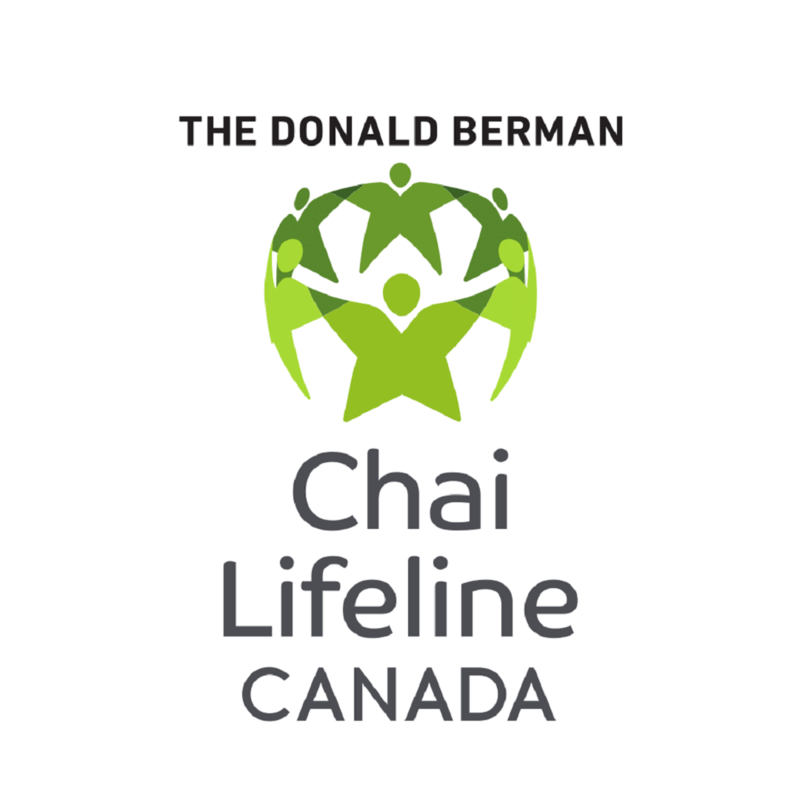 Chai Lifeline has several in house support groups both recreational and therapeutic to assist family members in coping with the effects of serious illness. Crisis intervention teams assist families and community institutions during the first days and weeks following the diagnosis of serious illness, or the death of a child or young parent. Friendship and personal support for patients and their siblings.